One area of your home’s exterior that’s always forgotten is your garage door. Garage doors have many purposes including security and protection. Therefore, it’s important to choose the right one for your home. Ask about its security features. 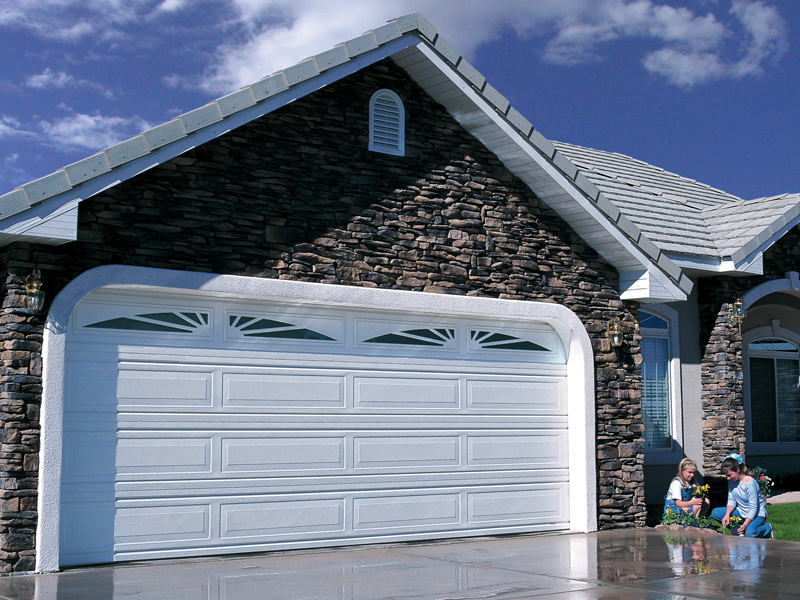 Make sure the garage door has safety features that your home needs. Choose doors that require minimal maintenance. Consider the existing features of your home. Know the main purpose of your garage.